You’ve suddenly decided that you’re going to homeschool. 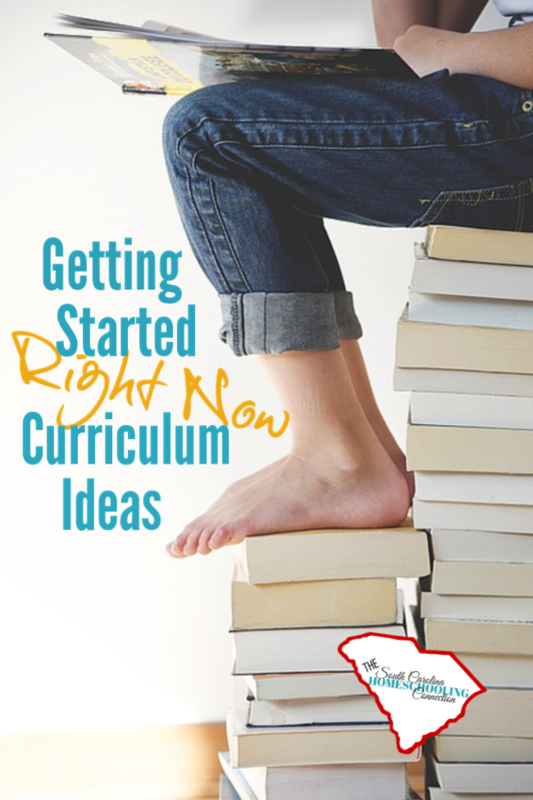 You’re looking for getting started curriculum ideas, so you can hit the ground running. Especially if you are making this transition mid-year–you want to find a curriculum that’s quick and easy to start right now. 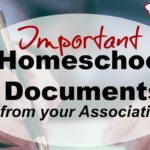 Many new homeschoolers seek out a curriculum that follows a more traditional structure and pace like school system. The structure and familiarity of the school system somehow felt secure. Even if your child was struggling…at least there was “an expert” in charge. Now, that you’re letting that go, the weight of responsibility feels heavy. You’re in charge of your child’s education, now. You’d feel more comfortable right now if you could find a curriculum program that will guide you. 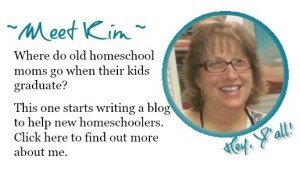 You can stick with something familiar till you find your own homeschool style. I recommend starting with something that is free or low-cost. I don’t want you to pay a lot of money up front and get stuck with a program that doesn’t work for you. When you’re ready to buy a program later, you’ll have a better idea of what you and your student want to do with the learning time. Easy Peasy is a free curriculum that many people like when they get started in homeschooling. Lessons include 180-days covering reading, writing, grammar, spelling, vocabulary, math, history/social studies/geography, science, Spanish, Bible, computer, music, art, PE/health, and logic. And uses only free materials found on the internet. You can pick individual subjects or go by grade level. Easy Peasy All-in-One High School curriculum is organized by course, not by levels. 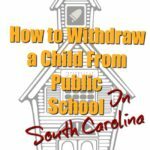 Several Facebook groups are available to help you implement the program, including Easy-Peasy South Carolina where you can connect with local folks using Easy Peasy program. 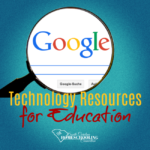 Discovery K12 uses the best-in-class, open-source technologies that are familiar and easy-to-use for any age. This non-Common Core, traditional, secular curriculum includes daily lessons and automatic grading. You can start anytime and go at your own pace. Student accounts are free, parent accounts are an optional upgrade fee. You can easily do your own record-keeping from the information on the student account. Your accountability association can assist you in formatting report cards, transcripts and diplomas when you need that. Khan Academy offers world class education to anyone, anywhere–for free. Math classes by grade level is available for all ages. High school courses are available by subject. Schoolhouse Teachers is a popular Christian curriculum. It’s set like Netflix where you pay month-to-month, one membership fee per family (no matter how many children you have). Courses are organized by subject or grade level. You pick any of the courses from the catalog, as many at a time as you wish. Work at your own pace. Time4Learning is also a good one to start homeschooling. You can start, pause or stop anytime. Monthly payment per student. Adjustable by subject and grade level. The preschool to eighth grade curriculum consists of standards-based language arts and math, plus science and social studies. High school curriculum consists of the primary subjects of math, language arts, science, and social studies. 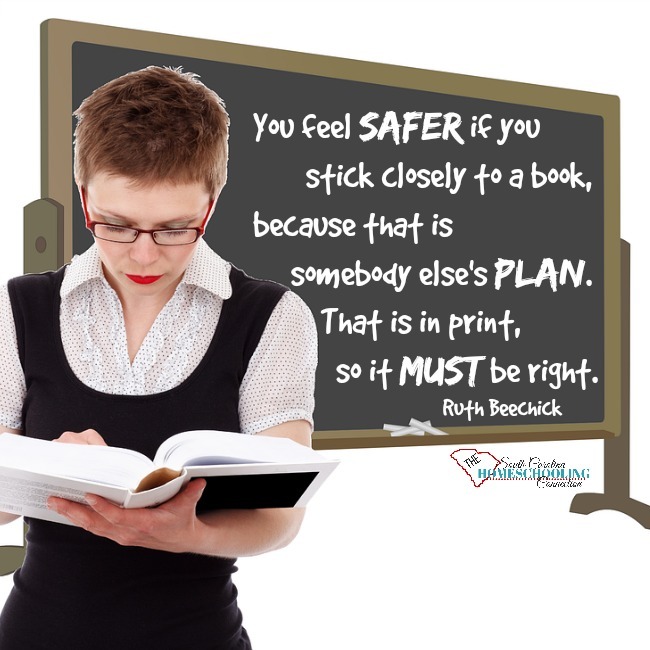 Remember, real-life learning into your homeschool program too. There are lots of things that you cannot read thru a certain amount of material and say that you have learned it. Like PE, for example. You can’t read about PE, you have to get out there and move your body. You don’t learn tennis in one lesson. You have to go do it again and again. Lots of other subjects “count” in real-life learning too. Some call that project-based learning or student-directed learning. It’s okay if you veer away from the structured, traditional curriculum programs to explore those interests. Human beings are infinitely curious–and it’s really hard to go even one day without learning *something. * Try the Learn Nothing Day Challenge to see if you can go a day without learning anything. Lots of learning goes on outside the classroom setting. Without textbooks. Without a teacher saying what’s next. Deschooling is the process of letting go of that school structured mind-set. Learning happens 365 days a year. We just have to document 180 of them. The days you already did in public school count toward your 180-day total. You and your student need time to deprogram and deschool yourselves so you can figure out your own learning processes and interests. 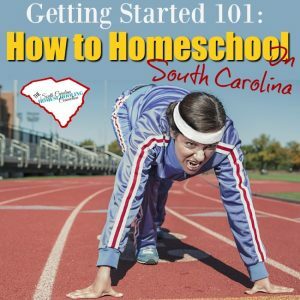 Jump into homeschooling with one of the quick and easy getting started curriculum programs. But, also enjoy the freedom to explore topics that interest you. Trust yourself…and trust your child. Soon enough, you’ll be blazing your own trail of individual, personalized home education.